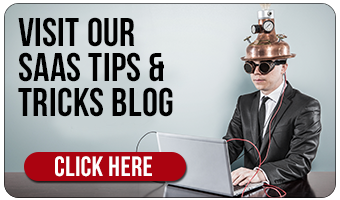 Adaptive Insights "5 Secrets to Success With Business Intelligence"
Learn the secrets to business intelligence success! Organizations that have figured out how to gain deep insight into their business' performance are more able to analyze, make decisions and act on that insight! 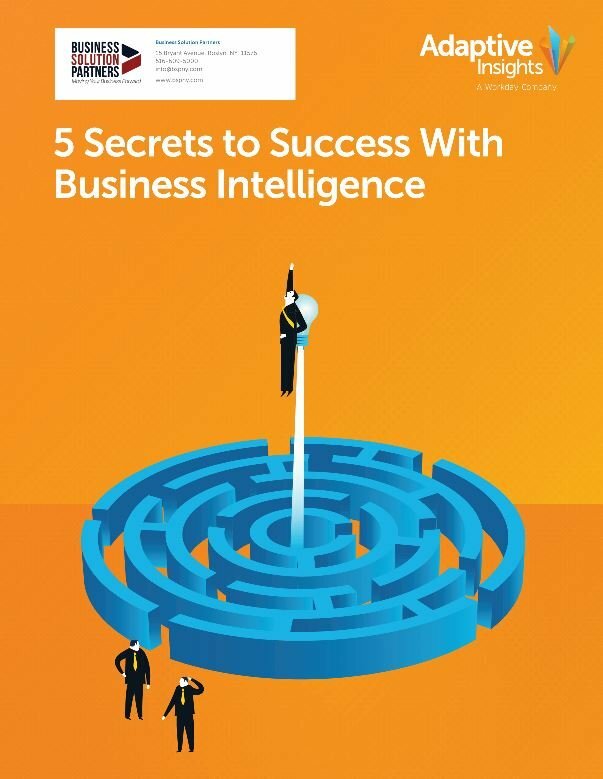 Discover in this whitepaper how to crack the code of business intelligence before your competitors pass you by. 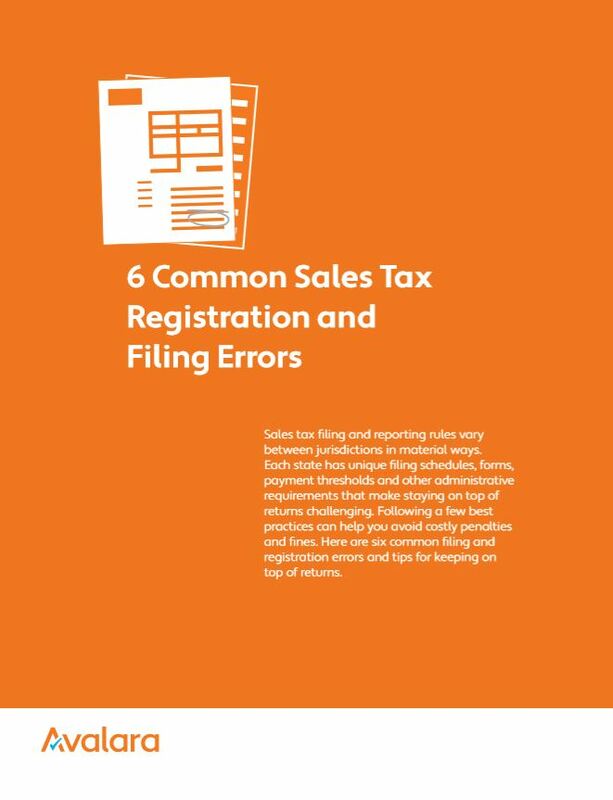 Avalara "6 Common Sales Tax Registration and Filing Errors"
This book is aimed at financial management professionals who want to explore ways to eliminate common sales tax and registration filing errors. 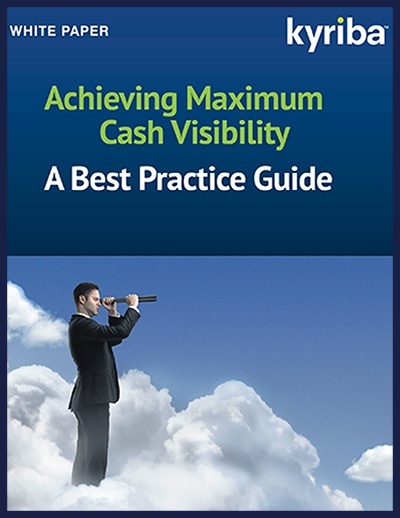 Use the information in this book to learn a few best practices to help you avoid the costly penalties and fines that occur as a result of six common filing and registration errors. 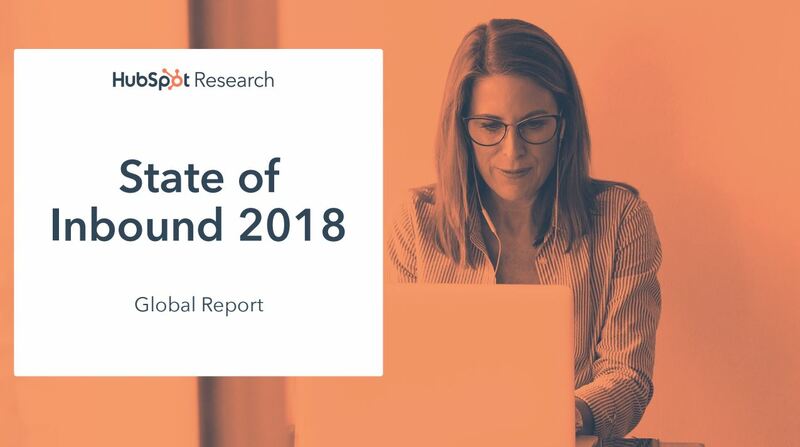 The State of Inbound 2018 is HubSpot's comprehensive resource on the current state of inbound marketing, sales strategy and operations. It is your go to business report for marketing and sales research. Check out this whitepaper to see how over 6200+ respondents in 99 countries are using inbound to help provide the benchmarks and insights needed to grow better. Discover a new way to improve your business planning; a new strategy for companies to collaborate, gain business insights, and adapt with agility. 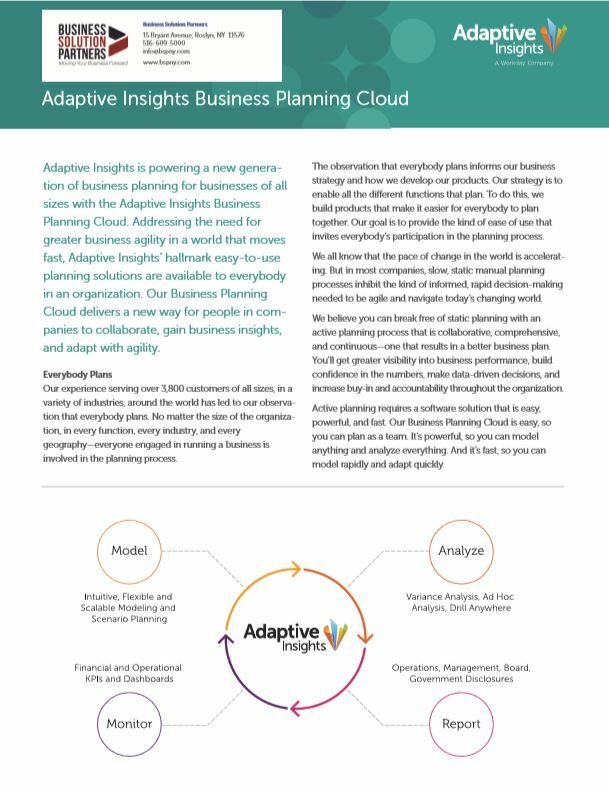 Check out this whitepaper to see how over 3,800 companies are using Adaptive to change their pace from Slow, Static Manual Planning to Informed, Rapid-decision making that is Collaborative, Comprehensive and Continuous to get better visibility in business performance, confidence in the numbers, and to make better data-driven decisions. 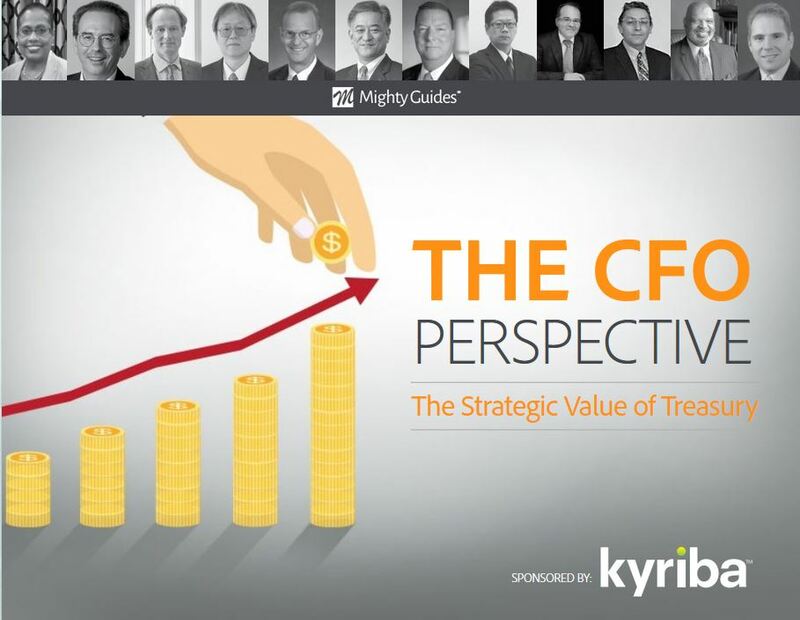 Get Your Copy of "The CFO Perspective: The Strategic Value of Treasury"
This eBook outlines the viewpoints of 10 CFOs to see the different ways treasury can fuel highly strategic growth and innovation, and to help you get ideas to drive change in your organization. 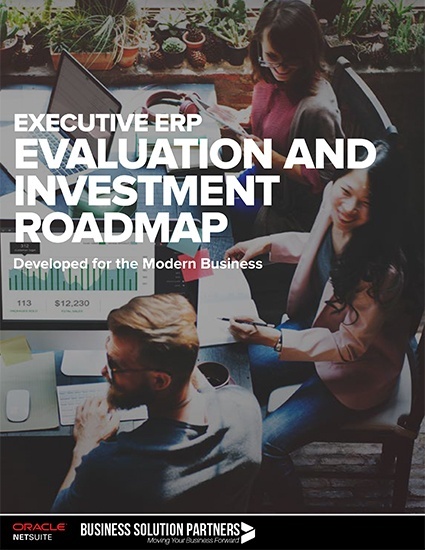 With So Many Solutions To Consider, You Need A Roadmap To Evaluate Your ERP Investment. This guide, developed by NetSuite, is designed to help you and your team make the right decisions about your software stack. Controllers today face some big challenges. And those added responsibilities you’ve assumed? Chances are, they didn’t come with added resources. Your outdated, disparate financial systems can’t provide you with the real-time information your organization needs to adapt quickly to market changes. Your reporting systems also need to evolve. It’s not enough to provide pages of numbers. In addition to accurately stating your consolidated results, your reports must tell a story. 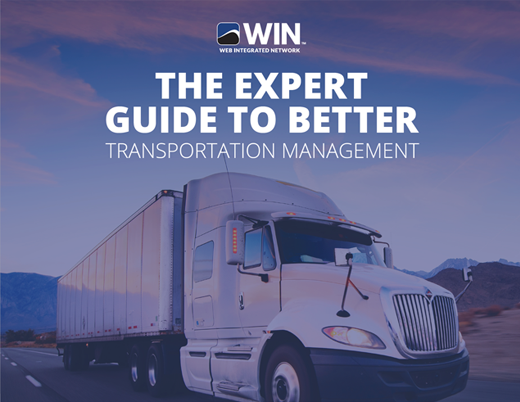 The good news is that many controllers have successfully met these challenges, and in the process, have made themselves strategic business partners to the rest of the organization. 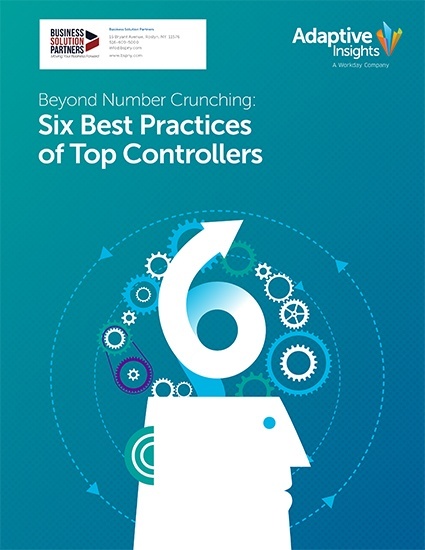 In this whitepaper, we look at the six best practices that today’s best-in-class controllers follow. Innovative treasurers continue to strive for improvement. They employ modern technology to streamline internal processes, minimizing financial costs for external borrowing and overdrafts. They optimize returns on surplus cash, with direct and indirect impact on the creditworthiness of the enterprise and interest income/expense performance. 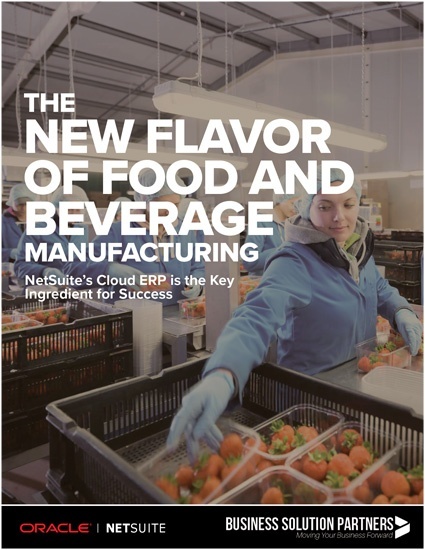 Ultimately, this Whitepaper seeks to address the question "Will my Food & Beverage Manufacturing Company Run Better In The Cloud?"